I am a passionate Real Estate Realtor, who epitomizes integrity, energy, hard work, and creative service in every single detail of your real estate transaction. I take a full-service approach to real estate—I provide property preparation, highly effective targeted marketing, coordination, comprehensive follow-up services and more. I have worked every aspect of the industry representing sellers, buyers, and investors – I have 100% satisfaction level from my clients, 100% of which return to me for their next real estate decision. I am also branching into commercial real estate and plan on applying my integrity and passion to my clients in that arena. Your satisfaction is my goal. My negotiating skills and penchant for creative marketing helps my clients get maximum returns on their real estate transactions. I credit my organizational skills and knowledge of contract details for my ability to ensure timely, smooth transactions. I am believer in keeping my clients informed so they understand what’s happening at every step of the buying and selling process. Once you make a purchasing or sale decision, I will work relentlessly on your behalf until the deal is closed. You will receive personalized concierge service from me, and my absolute full commitment. I won’t leave a single stone unturned, and will not sleep until the day’s work is done. I will make sure third parties are on the job and that you are getting their priority and your file is on the top of their desk, and we are not falling behind. 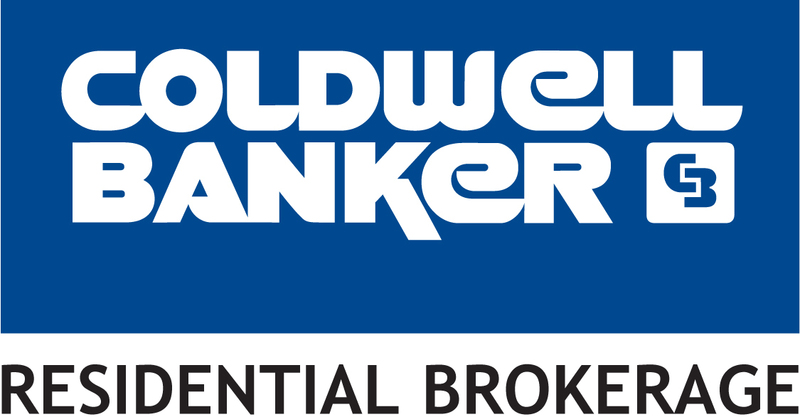 While you will feel like I am your personal agent, we will have the resources of Coldwell Banker, a multi-billion dollar company, behind us whenever we need them.